We’ve all known for a long time that Japan has made some of the world’s most amazing media properties. In fact, Japan has banked on this realization for years with its approach to its global cultural influence with its “Cool Japan” policy, which exports its manga, anime, and food around the world. But lately it seems like Hollywood is finally starting to come to that realization as well. Last year it was announced that Sunrise’s Mobile Suit Gundam would be receiving the Hollywood treatment with the help of Legendary Entertainment, and we are just short weeks out from the premiere of Detective Pikachu. Now, it is Akira’s time. This more positive approach to the current debate on live action Hollywood adaptations of Japanese properties is a breath of fresh air. Last year’s Ghost in the Shell was seen as a commercial failure that found itself mixed up in controversy at an early stage of production. Alita: Battle Angel, which premiered earlier this year, while not finding too much success in North America, has done very well for itself overseas. With Detective Pikachu soon upon us, Mobile Suit Gundam on the horizon, and now Akira in the mix, many are still hoping to see a real slam dunk that the culture can get behind. 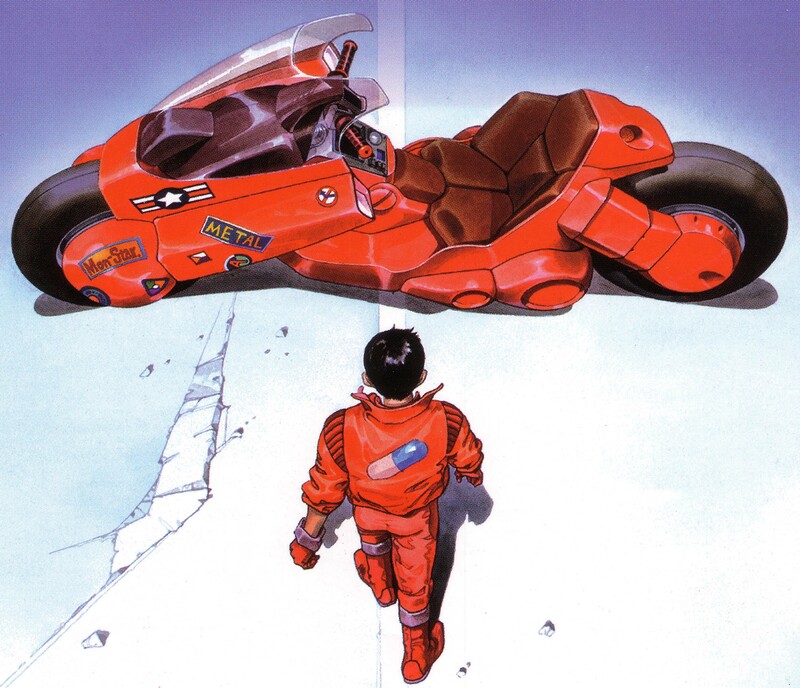 The most recent news on the Akira live action project should have fans feeling hopeful though. It was reported on April 2 that Leonardo DiCaprio has taken the helm as producer for the movie, and Thor: Ragnarok director Taika Waititi, a self-professed Akira die-hard, has taken the role of director. Alongside this news also comes the word that it will be filmed in California, which allows the film project to receive over $18 million in tax credits. Hopefully this combination of star power and tax breaks can lead to another victory for the much beloved property. At the time of writing, the Akira project has not been officially greenlit by Warner Bros.